Made by Akatsuki Entertainment USA. 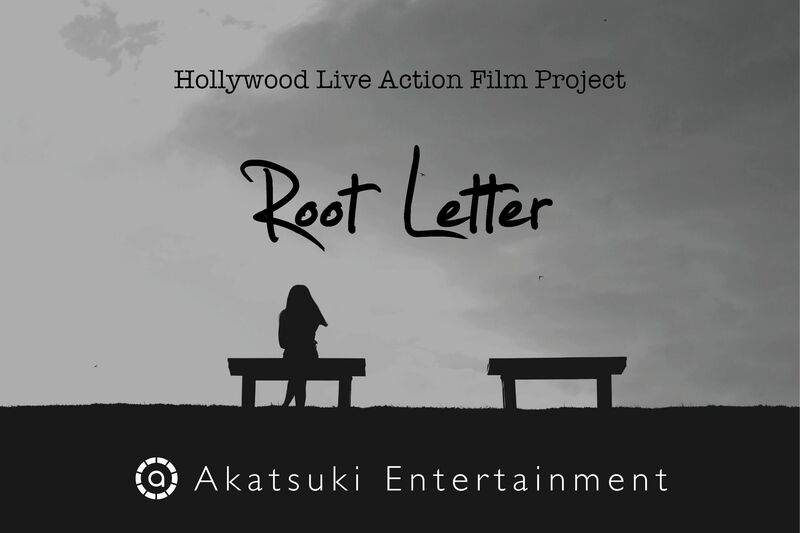 Kadokawa Games and Akatsuki Entertainment USA have announced the production of a Hollywood movie based on the mystery adventure game Root Letter. The movie will be produced by Annmarie Sairrino Bailey. The project is in its initial stages, with the script still to be written. It promises to remake the mystery elements of the game with an emphasis on reality. A release date for the movie was not announced.